Everything you wanted to know but were afraid to ask! Thanks to The Big Bang Theory, calling yourself a ‘geek’ or a ‘nerd’ (without knowing what either really means), is now cool. But how long do you think your thick-rimmed glasses or Yoda t-shirt can keep up the act? It is May the Fourth, or Star Wars Day today. Named for its phonetic resemblance with the salutation “May the Force be with you”, it is a day to revisit the canon, rewatch the trilogies, and revel in the glorious fandom that the Star Wars universe is. 1. Star Wars is not set in the future. 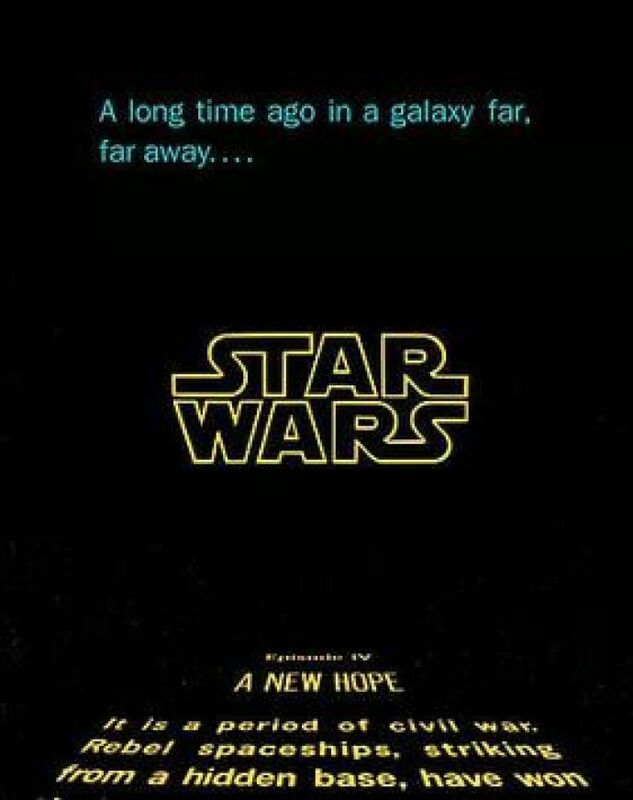 In case you haven’t already noticed, A New Hope begins with “A long time ago, in a galaxy far, far way…”. Given the interplanetary travel and lightsabers and gigantic destructive Death Stars that we don’t have yet, it is quite natural to think of Star Wars as very futuristic, but the events of Episodes I through VIII are actually set in the past, with reference to Earth time. It is simply a different galaxy, where creatures- who appear to us like humans, among others- live. 2. It is also not science fiction. There are what we call ‘aliens’, TiE fighters, X-wing starfighters which are beyond our basic understanding of aerodynamics, personal space vehicles and elements which preserve live men, but Star Wars is not about science. At its core, Star Wars has an old-as-the Earth good-versus-evil theme. There is the trope of the undiscovered hero, the warrior gone rogue (Anakin Skywalker/Darth Vader), the lost twins (Leia and Luke) and general victory of universally celebrated values. Need more evidence? Science goes for a toss in Star Wars when sound travels across vacuum (refresher: it can’t) during the various battles in space. 3. “Luke, I am your father.” Not. This oft-quoted line from The Empire Strikes Back is also the most misquoted one. In one of cinema’s most memorable sequences, Darth Vader reveals to Luke Skywalker that he did not kill his father (unless spiritual murder counts), but in fact, is his father. But the line actually goes “No, I am your father.” The more you know! 5. 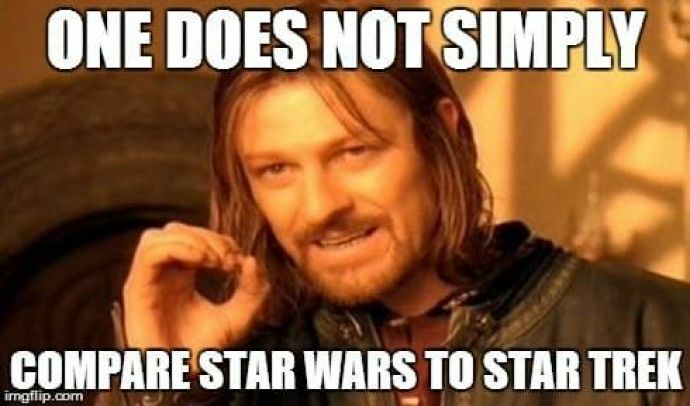 ...Star Wars is NOT Star Trek. Yes, they are both set in space and yes, they are both disyllabic franchise names beginning with ‘Star’. But that is it. The sci-fi you are looking for, you have a better chance of finding it in Star Trek, with its teleportation, realistically portrayed multiple galactic systems, and futuristic, scientifically backed technology. 6. You don’t have to be a Force-user to wield a lightsaber. 7. What is the ‘Force’, though? Admit it, you have often talked about the Force without knowing its exact nature. 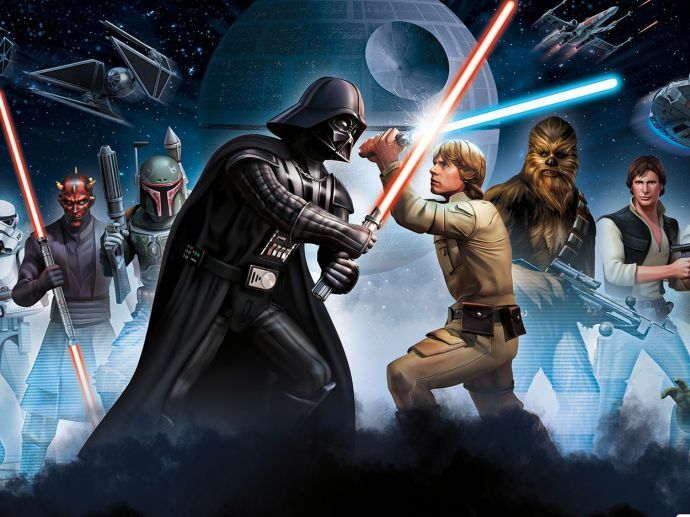 The Force is the energy field that connects all living things in the galaxy where the events of Star Wars take place. Living beings in this universe are comprised of midichlorians- think of them as microorganisms of some sort- which are able to tap this Force from their surroundings. The presence of midichlorians in people makes them sensitive to the Force, which they can utilize, like the Jedi or the Sith. Starting in 1977, there were Episodes I, II, and III, which became IV, V and VI with the release of the Prequel Trilogy. Then came The Force Awakens, set in the period after Episode VI: Return of the Jedi, followed by Rogue One: A Star Wars Story which is actually placed between III and IV. Confusing, we know. Here’s a simple infographic to help you out, which also includes books, comic books, TV shows and video games. Go ahead, bask in the celebrity of your newfound nerd wisdom. May the Fourth be with you!